Patio furniture can take your outdoor space from good to great and is an excellent way to extend your family’s living space to the outdoors. There are some safety considerations to keep in mind when selecting and using patio furniture, namely that an item is secure and that you do not pinch or cut yourself on sharp edges. Aside from that, simply using items with some common sense will help to avoid most injuries. 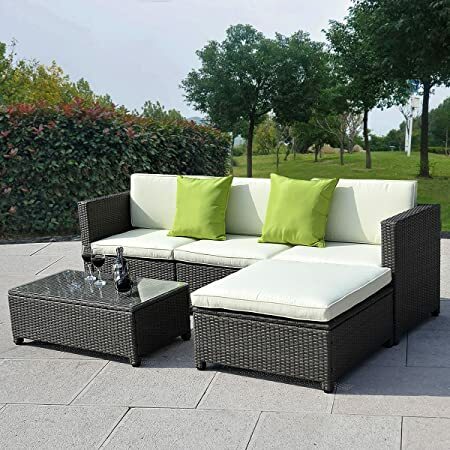 With the above information in mind, in no particular order here are 50 of the patio furniture pieces and sets that we consider best, based on available features and average customer ratings and reviews. 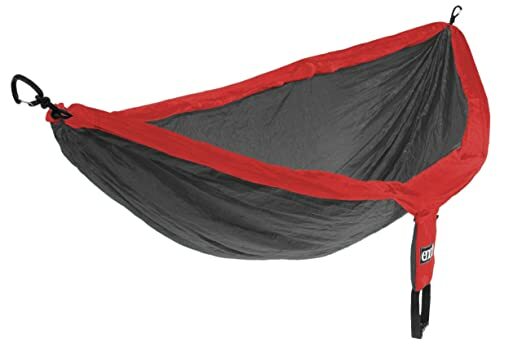 Available in a multitude of different color options to suit anyone’s personal style, this hammock is made of a high-strength, durable, breathable woven nylon material and features aluminum wiregate carabiners that can support up to 400 pounds. 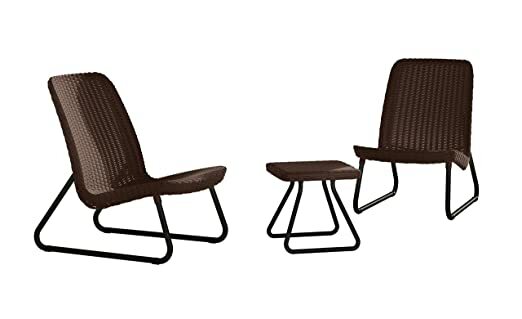 Available in a choice of eight different colors, this zero gravity chair is sure to suit nearly anyone’s personal style and provides a comfortable space on which to relax. Recline and lock into any position you desire with a dual finger tip locking system. This storage seat boasts a two-in-one design that provides backyard seating with outdoor storage. It is suitable for use both indoors and outdoors and features a contemporary design to complement most decors. 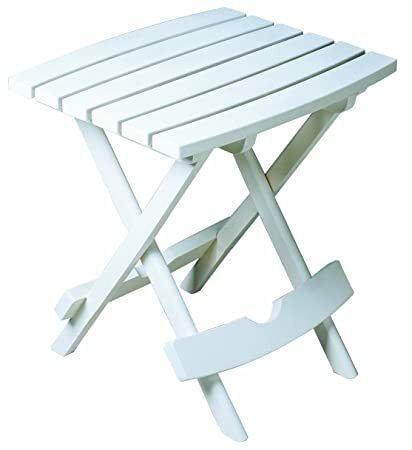 Available in a wide selection of colors to suit any backyard decor, this side table quickly folds for easy setup and convenient storage and is suitable for holding up to 25 pounds. 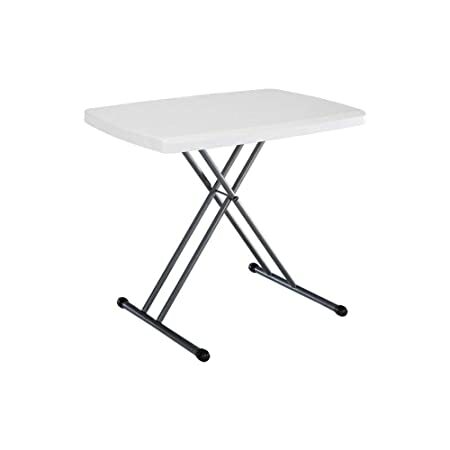 This folding table is ideal for creating extra outdoor table space quickly and easily. It boasts a durable and long lasting heavy-duty polyethylene plastic and steel construction and features adjustable height settings to give you many options for use. 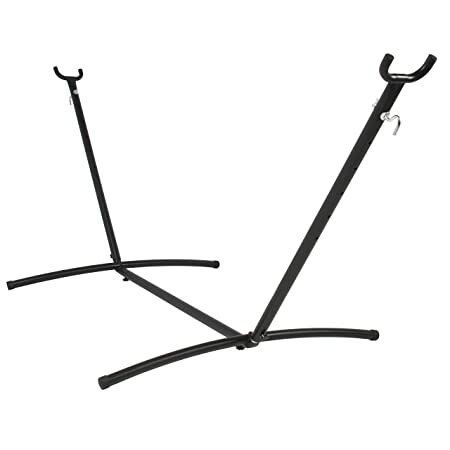 This hammock stand boasts a durable and long lasting powder coated steel construction and features a unique folding design that makes it both space-saving and easily portable. 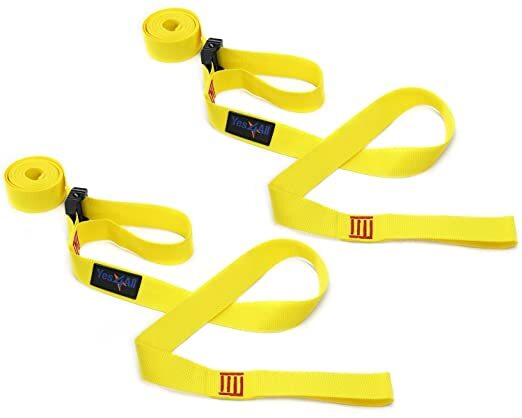 This set of straps is available in a wide assortment of colors to complement the coordinating hammock and allow you to set it up anywhere there are trees in your backyard. It comes complete with a carry pouch, and two extra-long tree straps each boasting a metal carabiner with a safety lock. 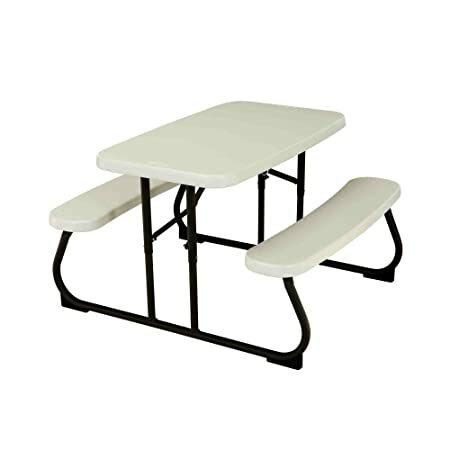 This pint-sized picnic table gives your little ones their own special place to sit outside and boasts durable and long lasting high density polyethylene construction with impact-resistant corners. It can seat up to four children at a time comfortably, and features an easy-clean surface. 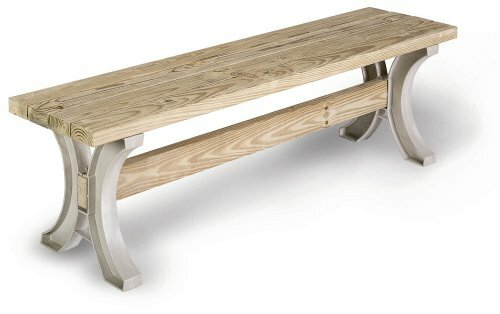 This storage bench boasts a two-in-one design that provides backyard seating with outdoor storage. It features a contoured back and armrests to provide a comfortable sitting spot and boasts a contemporary design to complement most decors. 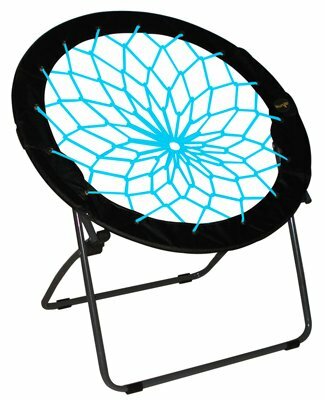 This chair boasts an incredibly lightweight and portable design that makes it suitable for use during outings and backyard get togethers alike. It can support up to 275 pounds and folds for convenient storage and portability. 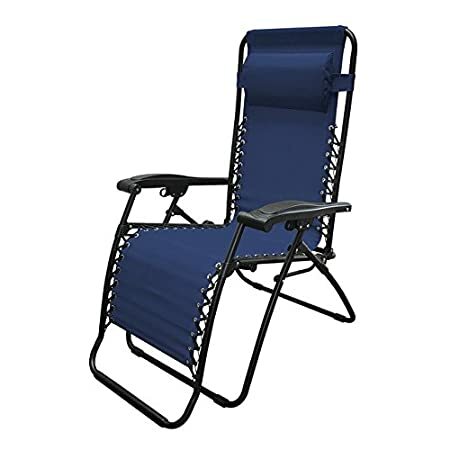 Available in a choice of eight different colors, this zero gravity chair is sure to suit nearly anyone’s personal style and provides a comfortable space on which to relax. It is 5.3-inches wider than the classic model and allows users to recline and lock into any position desired with a dual finger tip locking system. 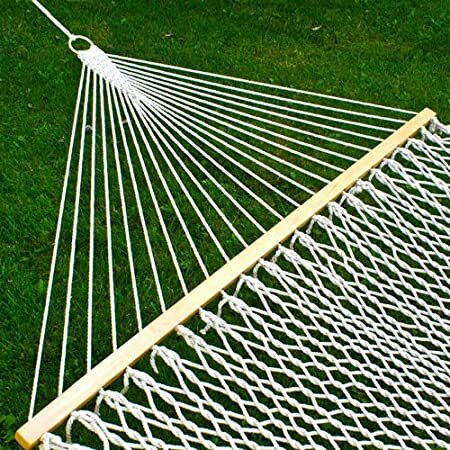 This classic-looking hammock creates a cozy space for you to relax in your backyard and sets up easily in just minutes. It boasts a durable, 900 feet of twisted rope construction made from heavy duty cotton to support up to 450 pounds. 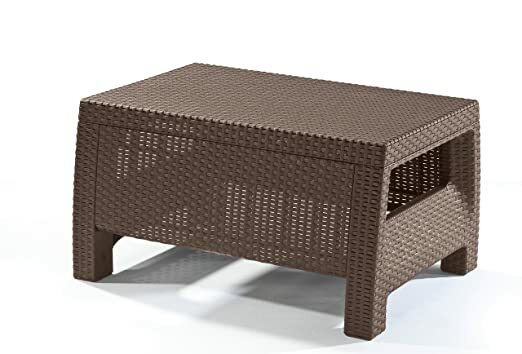 Available as part of a matching outdoor seating set, this outdoor coffee table adds additional living space to your outdoor area and is made of durable, rust-proof, all-weather polypropylene resin that is UV-resistant for years of exceptional durability. 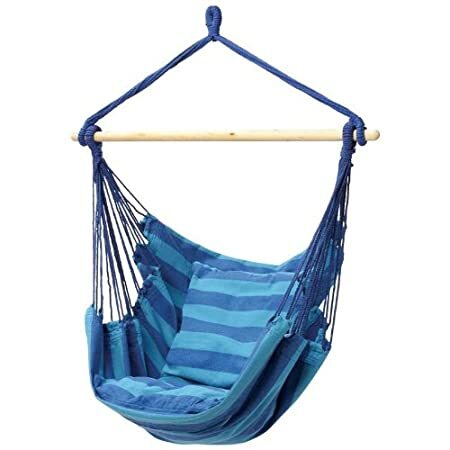 Available in a wide selection of colors, frames, and materials, there’s sure to be a style in this outdoor hammock to suit any home’s decor. 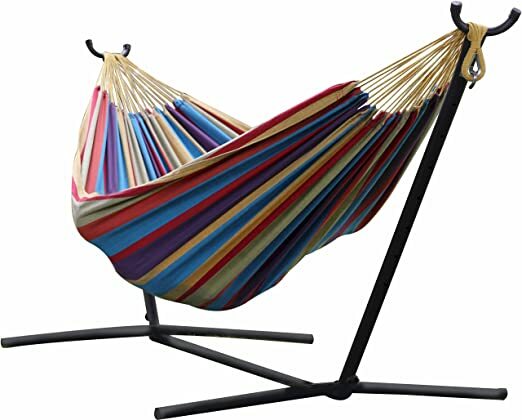 It comes complete with a durable, space-saving stand made of heavy duty steel and a 100% cotton hammock. 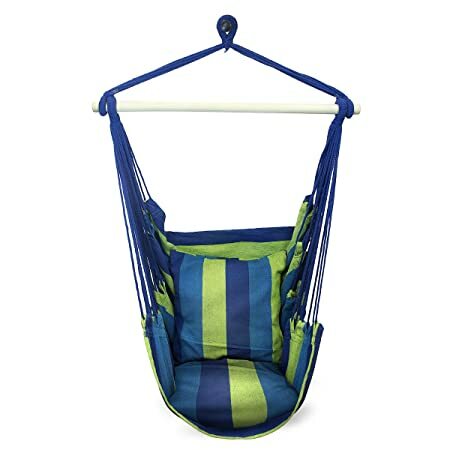 This popular hanging chair can quickly and easily be set up nearly anywhere and offers a comfortable outdoor lounge space. 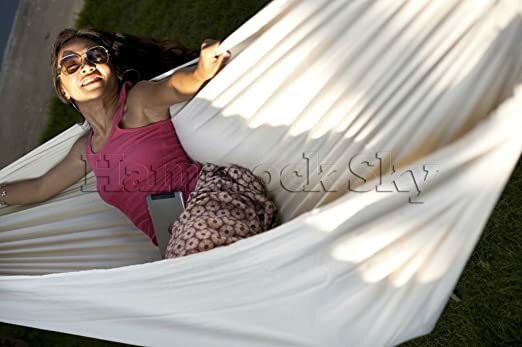 This backyard hammock boasts a wide design that is suitable for use by up to two people at once and can be used both indoors or outdoors for a relaxing lounge spot. Tightly woven with high quality cotton thread, these hammocks are made in the traditional way for years of reliable use. Available as part of a matching outdoor set, this loveseat adds additional living space to your outdoor area and is made of durable, rust-proof, all-weather polypropylene resin that is UV-resistant for years of exceptional durability. It comes complete with two cushions for increased comfort. This outdoor furniture set offers a sleek and stylish way to add additional seating to your outdoor living space and features a loveseat, two chairs, and a coffee table. 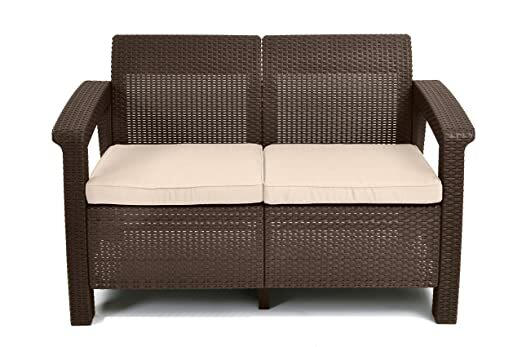 They boast durable steel frames and all rattan wicker construction designed for years of outdoor use. 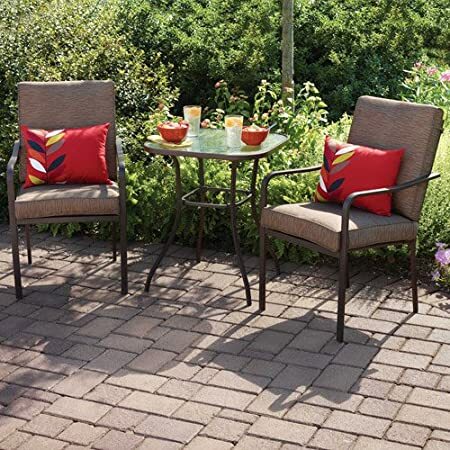 This three-piece outdoor patio furniture set comes complete with two chairs and a small table to provide an intimate seating area in your backyard. It boasts durable, rust-proof, all-weather, polypropylene construction to provide exceptional durability and years of reliable use. 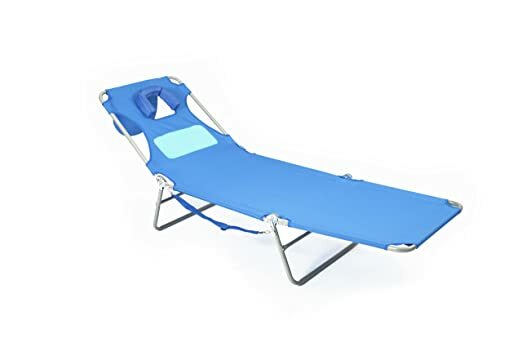 This chaise lounge is perfect for poolside, beachside, or just soaking up the sun in your backyard. It boasts a unique design that allows you to comfortably lay on your stomach and is made of durable and easy-to-clean polyester. 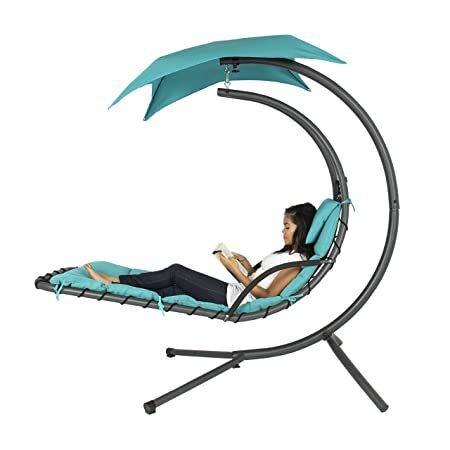 This popular hanging chair can quickly and easily be set up nearly anywhere and offers a comfortable outdoor lounge space. It boasts durable and long lasting cotton and polyester fabric to provide the ultimate in user comfort. If you are in the market for a kid’s swing set, see our list of The Best Backyard Swing Sets for Kids. This canopy provides a quick spot of shade for 2-3 people at a time on hot and sunny summer days. It comes complete with a backpack-style storage bag for easy portability and is comfortable enough to take on all of your family’s adventures. If you are interested in additional canopy options, see our list of The Best Canopies, Awnings & Umbrellas. This tiny picnic table offers tots a special place to sit outdoors that is specially-suited for them. 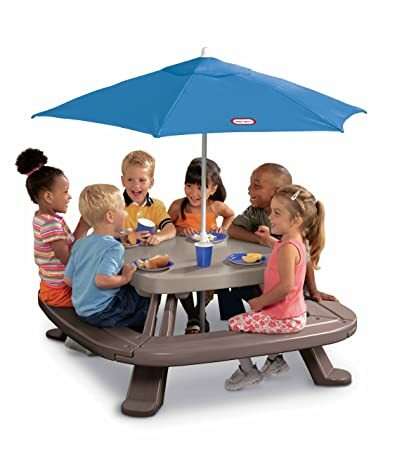 It boasts a natural, wood grain look and color that makes it look just like mom and dad’s table and comes complete with a market-style umbrella for protection from the sun. 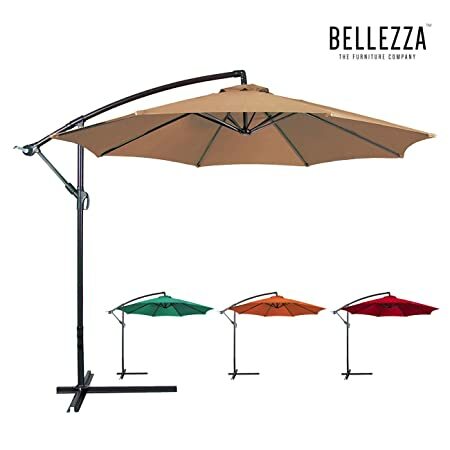 Available in a choice of three different colors, this patio umbrella offers both tilt and crank features to help provide the ultimate shade angle. 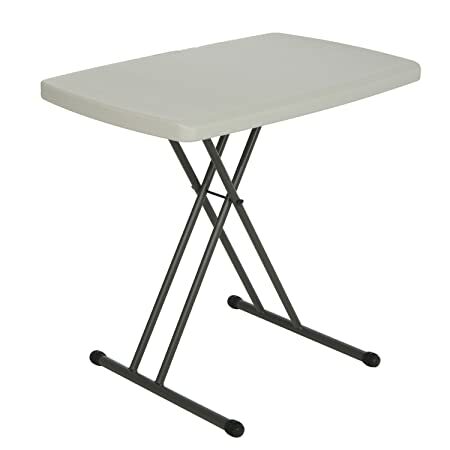 It is ideal for covering round tables 42-54 inches, and square or rectangle tables with 4-6 chairs. 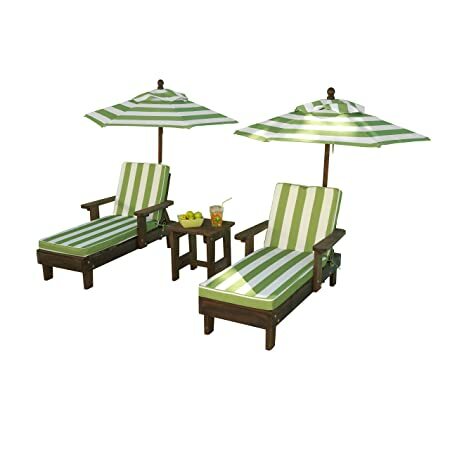 This outdoor patio furniture set comes complete with a three-seater sofa, ottoman, table with tempered glass top, and seat and back cushions for each seat. 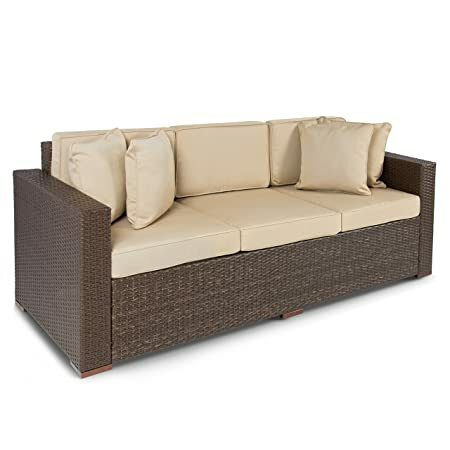 It’s made of a strong and long lasting steel frame and all rattan wicker that won’t rust, chip, or fade. 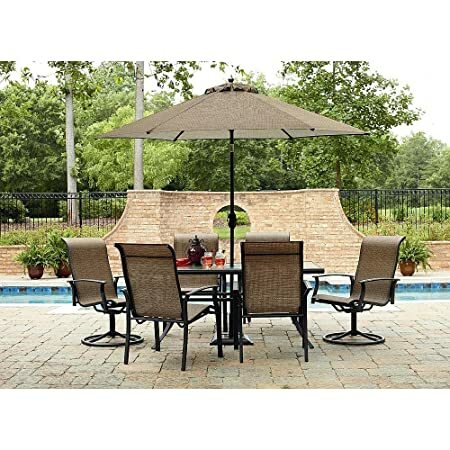 This outdoor patio umbrella boasts six fiberglass ribs that provide increased strength and durability. 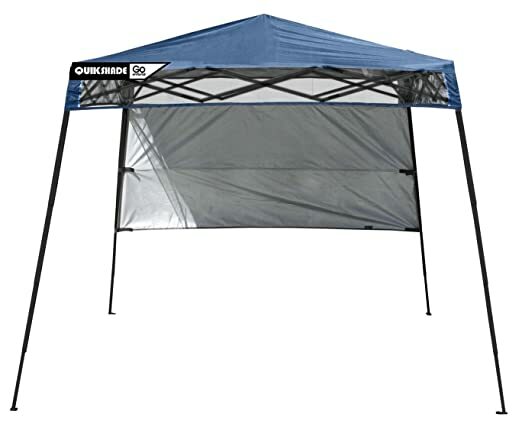 It offers three position tilt, and crank lift for easy opening and closing and for ideal shade coverage. 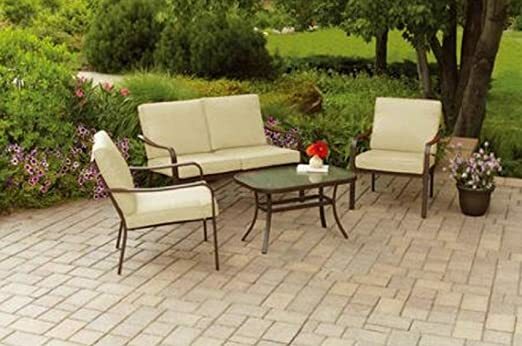 This four-piece outdoor patio set comes complete with a loveseat, two chairs, and a coffee table with tempered glass top that provide an intimate and comfortable seating area for your outdoor living space. 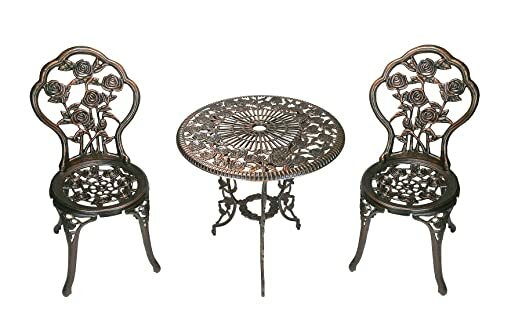 This three-piece bistro set has been made of durable and long lasting cast aluminum to provide years of beautiful and dependable outdoor use. It includes two chairs and a small table, and is fade-, chip-, and crack-resistant. 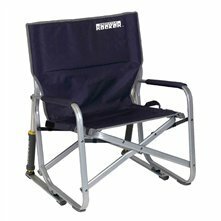 This cool-looking chair features a durable and long lasting polyester rim and steel tube structure and easily folds and unfolds for quick setup and convenient storage. 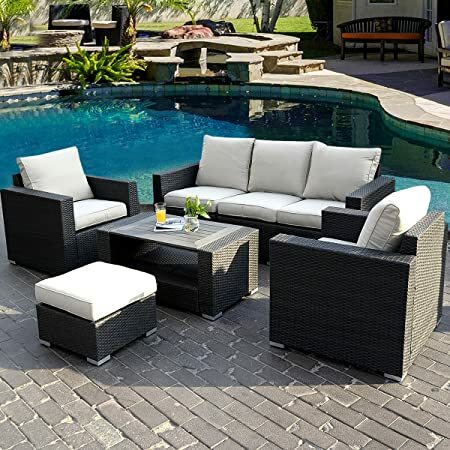 This seven-piece outdoor patio furniture set comes complete with a table with glass top, six sofa chairs that can be configured how you like, 16 cushions, and two pillows for a complete and comfortable, weather-resistant outdoor living space. 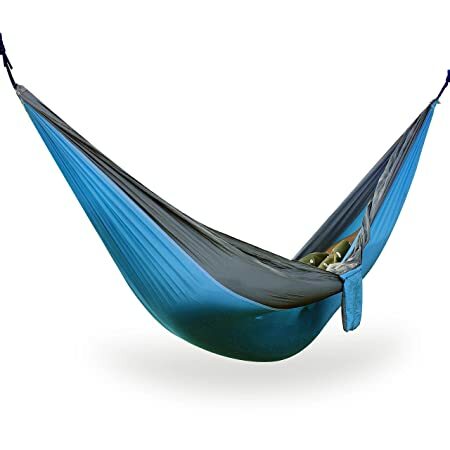 Available in a choice of three different colors, this hammock is perfectly designed for use at home or on the go and boasts a durable and long lasting parachute fabric construction. It is lightweight for ease of portability and comes with braided nylon rope for hanging. 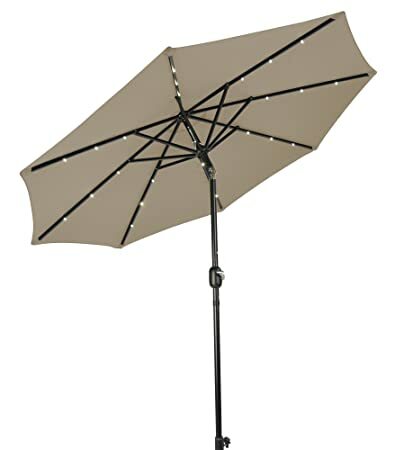 This outdoor patio umbrella comes complete with integrated solar-powered LED lights to provide a beautiful and practical outdoor evening entertaining solution. It features eight steel ribs for increased stability and offers crank opening for ease of use. 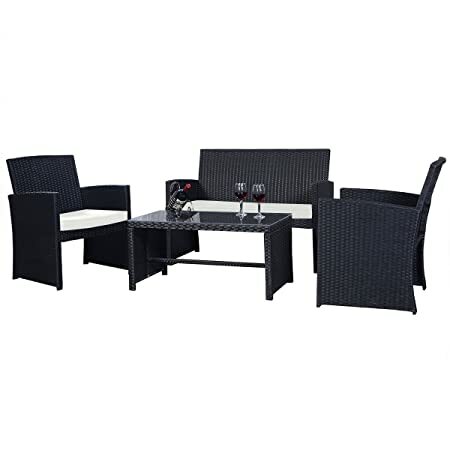 This three-piece outdoor patio set comes complete with a table and two chairs, including cushions, to provide a comfortable and intimate outdoor seating area. 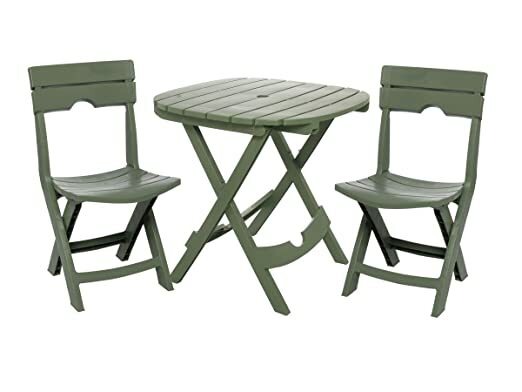 It has been made from durable powder coated steel to provide years of reliable outdoor use. This gorgeous table is made from durable and long lasting wicker, but you wouldn’t know that by looking at it. Use your own 2x4s with this kit that allows you to custom-build a table to your exact size needs up to 8 feet in length. This seven-piece outdoor patio set comes complete with a sofa, two chairs, an ottoman, and a table with tempered glass top. It includes weather-resistant seat and back cushions in a contrasting color and boasts a contemporary design. This showstopping hanging chaise lounger is sure to become a focal point — and a conversation-piece — of your outdoor entertaining area. 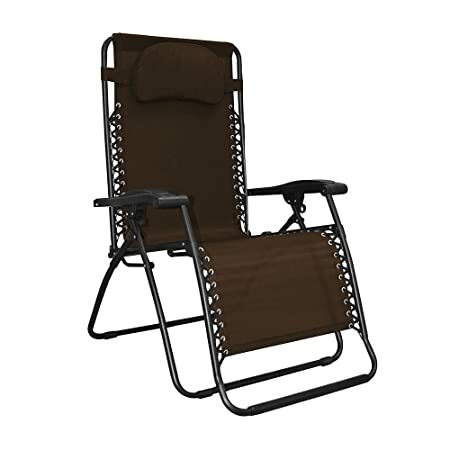 Relax in your backyard oasis in this comfortable chair that is rated for use up to 265 pounds. 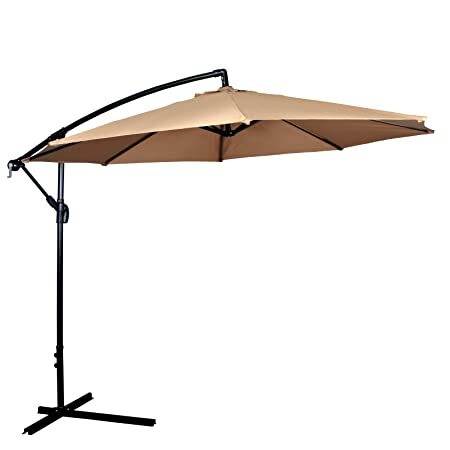 This offset hanging market-style umbrella is perfectly suited for providing shade in your outdoor areas. 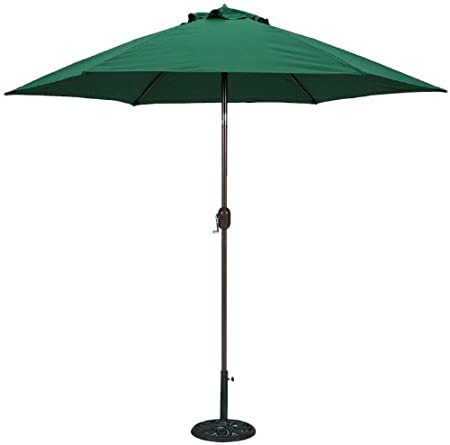 It boasts a durable bottom steel frame and aluminum pole, and features a waterproof polyester construction for all-weather coverage. 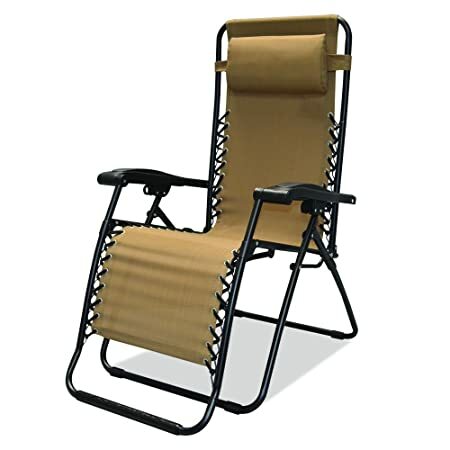 This innovative chair boasts a unique design that makes it suitable for rocking outside with ease and features a durable and long lasting powder coated steel frame along with an integrated carry handle for ease of placement. 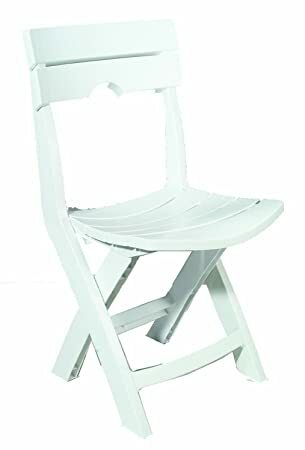 Available in a choice of four different colors, this quick folding chair offers a fast and simple seating solution for when unexpected guests pop by. 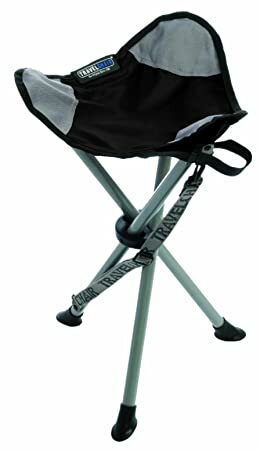 Its lightweight design also makes it easily portable for on-the-go seating needs or other away-from-home get togethers. 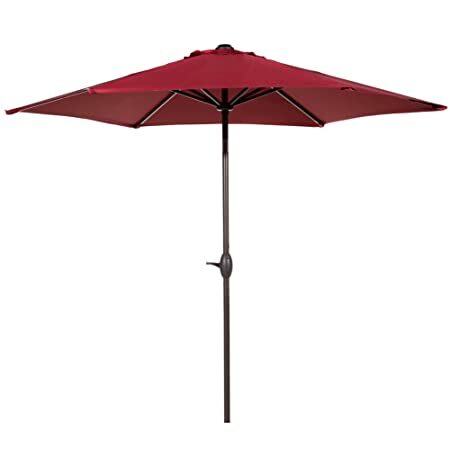 Available in a choice of four different colors, this offset market-style umbrella allows you to create shade over any area in your backyard you desire. It boasts eight ribs for increased stability and features a UV-protective and water-repellant polyester top. 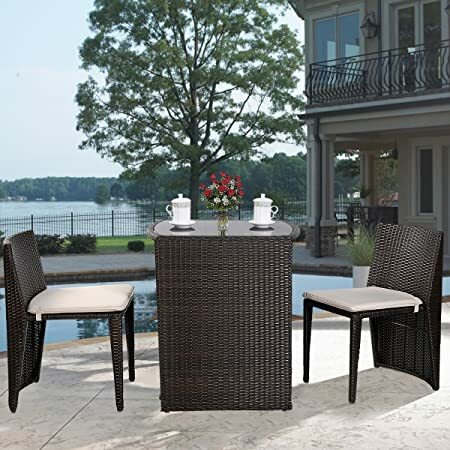 Available in a choice of three different colors, this three-piece patio set comes complete with two chairs and a small table to create an intimate outdoor seating area. It boasts a durable and long lasting resin construction that is fade-, chip-, and rust-resistant. 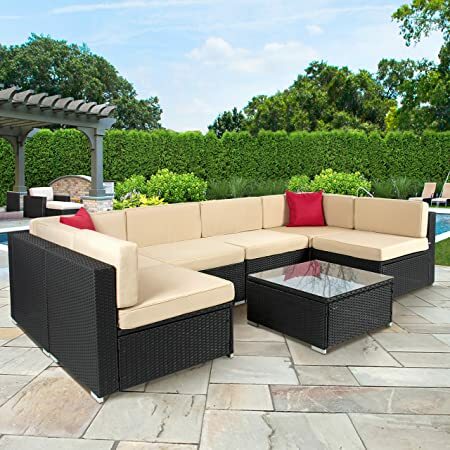 This three seat wicker sofa offers a sleek and stylish way to add additional seating to your outdoor living space and It boasts a durable steel frame and wicker construction designed for years of outdoor use. 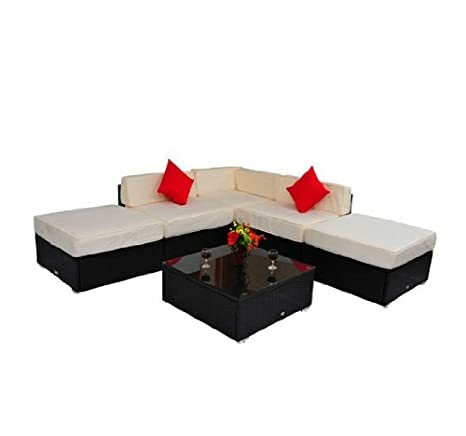 This six-piece outdoor patio furniture set comes complete with a table with glass top, five sofa chairs that can be configured how you like, nine cushions, and two pillows for a complete and comfortable, weather-resistant outdoor living space. This striking three-piece patio set boasts a modern design that is sure to become the focal point of your backyard oasis. It comes complete with a table and two chairs, along with seat cushions for increased comfort. This seven-piece outdoor dining set offers a complete package for your outdoor living space and comes complete with two swiveling and four stationary sling chairs, as well as a scratch-resistant glass-tempered family-sized table. 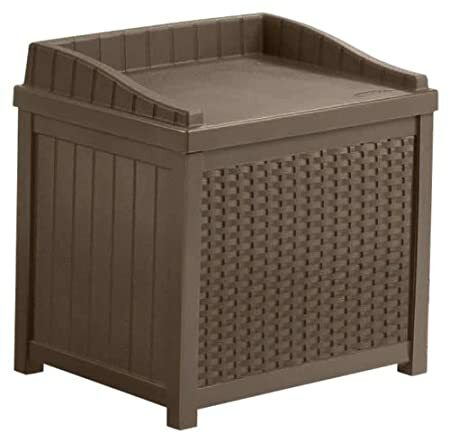 This pint-sized lounge set gives your little ones their own special place to sit outside and boasts durable and long lasting weather-resistant wood construction. It comes complete with two chaises, a side table, and two umbrellas for protection from the sun. This little storage box offers a stylish way to keep your trash bins out of sight. It boasts a contemporary design to suit most decors and features durable and long lasting resin construction for years of dependable outdoor use. 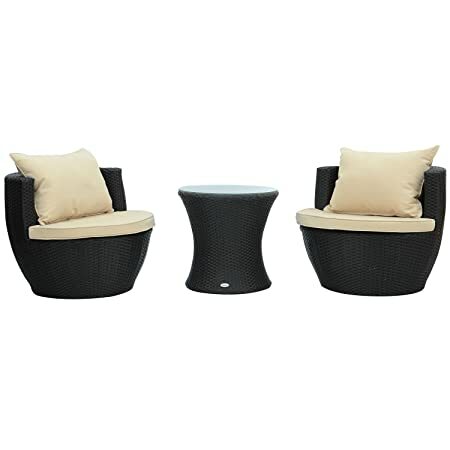 This three-piece outdoor patio set offers a sleek and stylish way to add additional seating to your outdoor living space. 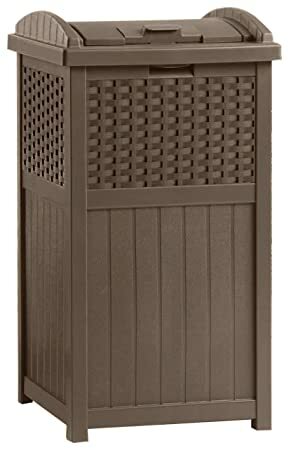 It boasts a durable PE rattan wicker construction and a lightweight aluminum frame for years of dependable outdoor use.